“Tell people a little bit about Congo Square, about social aid and pleasure clubs, about Mardi Gras Indians, and do a tie-in to the music.” That’s HBO Treme actor Wendell Pierce‘s thought behind “A Night in the Treme,” the concert tour he narrates, which features a variety of New Orleans artists, many of whom have made cameo appearances on the show. 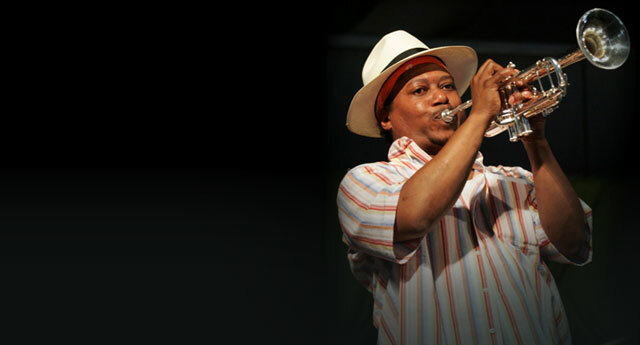 Different stops on the tour feature different artists, including the Rebirth Brass Band; Donald Harrison, Jr.; Kermit Ruffins; Dr. Michael White; Christian Scott; Cyril Neville; James Andrews; Glen David Andrews; the Soul Rebels; Big Sam Williams; and Ivan Neville’s Dumpstaphunk. The music was good. Better than good. Fantastic. Full of energy and swing…The Rebirth Brass Band ruled the second half. And then they invited the ladies on the stage…Suddenly, festive Mardi Gras umbrellas sprung up and bobbed along to the music. For more tour information visit TremeOnTour.com. 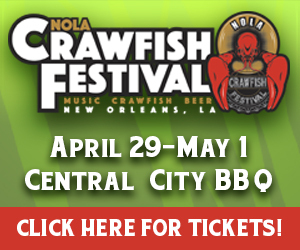 It is awesome that Dumpstaphunk will be appearing with other New Orleans greats! What a cool collaboration!! !